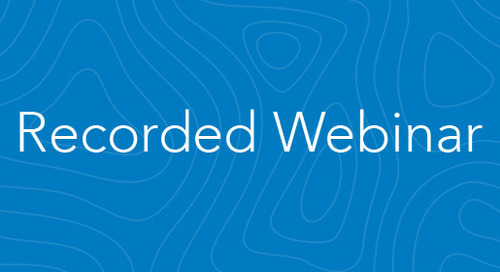 This Web Seminar provides an overview of how ArcGIS Online can be used in the classroom. Instruction is provided about how students can integrate maps, text and multimedia in a secure, online environment to tell a story. 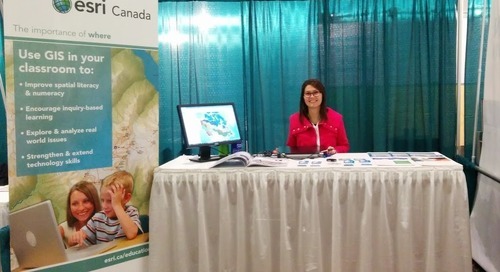 Directions for accessing free ArcGIS Online curriculum-focused resources produced by Esri Canada’s Education and Research group are given.